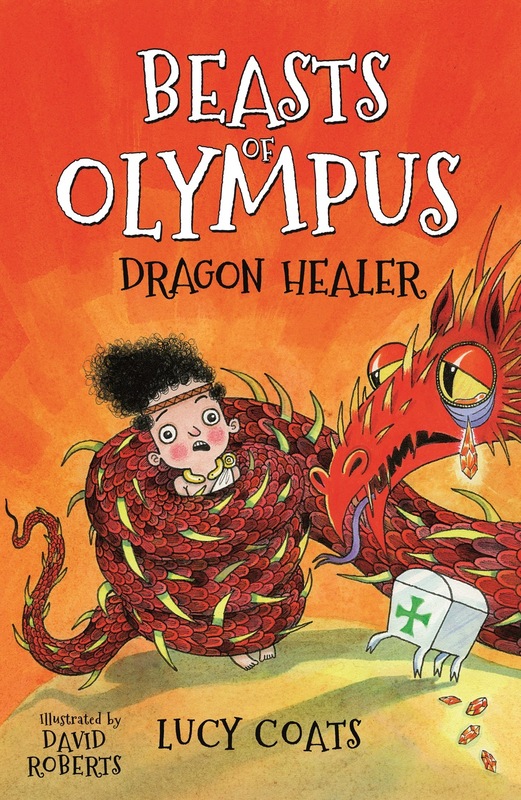 Join Lucy for a feast of scary beasts and immortals, and an interactive drawing session. Demon, son of the Greek god Pan, can talk to animals so the Greek gods decide that he should look after their mythical creatures. 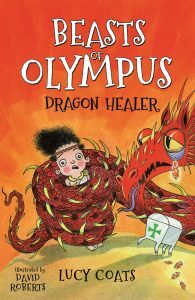 The twelve books are set in a magical Ancient Greece where strange creatures still walk the earth. There’s a griffin with feather drop, a hiccupping wise owl, a sick hippocamp and much, much more ….